mass flow is the simple mechanism by which particles are physically carried along in the stream of a fluid, such as water, air or blood. It is a quick and efficient means of transporting substances over relatively long distances. diffusion, osmosis and active transport are three similar chemical methods by which single molecules or very small structures are moved across membranes or relatively short distances, often within or between cells. The movement of substances in and out of a cell (nutrients in and toxins out, for example) is a very important part of biology as without it no cell and so no organism could live very long. Substances can only cross the protective cell membrane by diffusion, osmosis or active transport (don't worry - these terms will all be explained shortly). Mass flow only works at the organ, tissue and whole organism level. You probably already know that all matter is made up of tiny, invisible atoms. When atoms become linked together, they form molecules. Both atoms and molecules can develop an electrical charge. Electrically charged atoms or molecules are called ions. In biology, we use the simple term particles to refer to all of these things: atoms, molecules and ions. It is these particles that move within and between cells by diffusion, osmosis or active transport. Particles can only be moved in out of cells when they are dissolved in water. 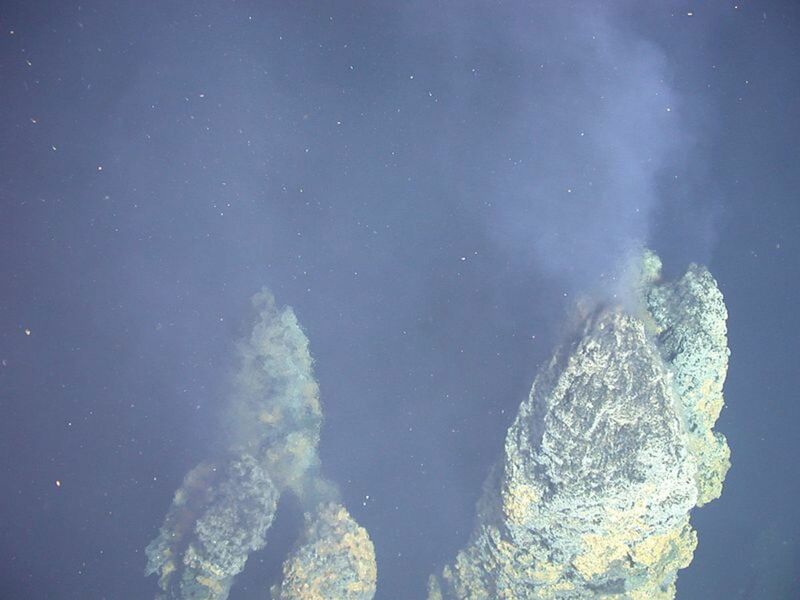 Water with particles dissolved in it is known as a solution. The water in a solution is called the solvent and the particles are called the solute. We will come back to these terms later. The classic definition of diffusion is the movement of a substance from an area of higher concentration to an area of lower concentration (the concentration gradient). But what does that actually mean? Particles are always in random motion. Concentration simply means how many particles there are in a given volume. By random motion, particles will naturally spread out from where there are lots of them to where there are few or none. This is what we mean by diffusion along the concentration gradient. Two conditions must be met for a substance to enter a cell by diffusion. 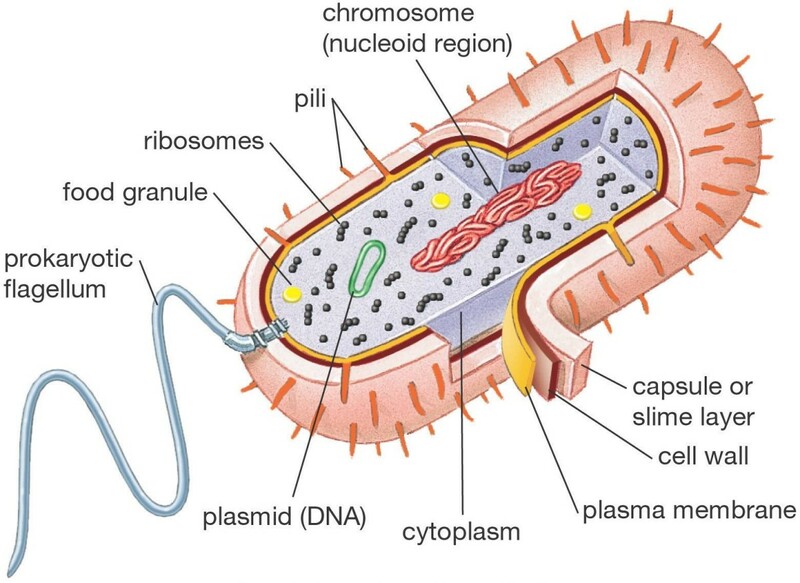 The cell's membrane must be permeable to that particular substance. This means, that substance must be able, somehow, to cross the membrane without breaking it. The concentration of the substance inside the cell is lower than it is outside. 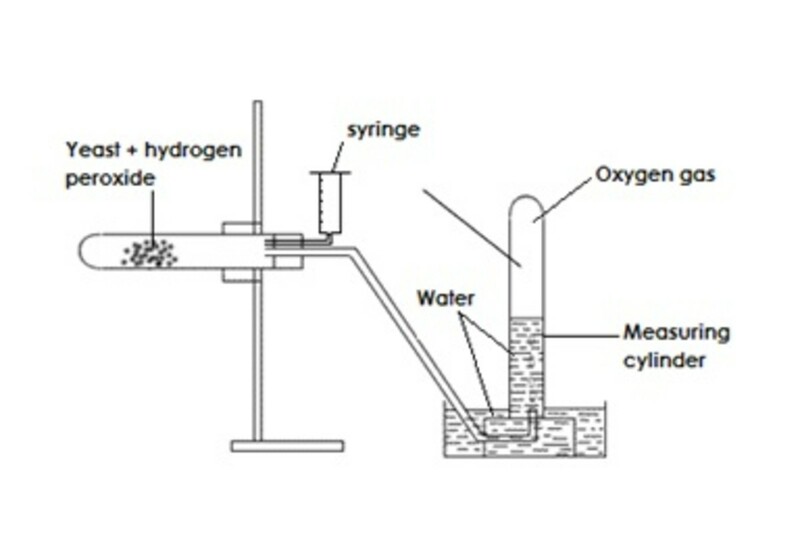 Oxygen is an excellent example of a substance vital to life which enters cells by the process of diffusion. Oxygen is consumed by cells in the process of respiration. This means that the concentration of oxygen in any given cell is likely to decrease. This creates a concentration gradient which draws new oxygen into the cell by diffusion across the cell membrane. The process of diffusion along a concentration gradient can also operate to move substances out of cells. An excellent example of this is the case of carbon dioxide. Carbon dioxide is a by-product of respiration. Consequently, carbon dioxide tends to increase in concentration in cells. Molecules of carbon dioxide exit the cell by diffusion once the concentration of the substance inside the cell is higher than it is outside the cell. In both of these examples, the particles that make up the substance are moving down a concentration gradient: from an area of higher concentration to an area of lower concentration. Diffusion in itself is generally a very slow process. Sometimes cells need to move substances more quickly and so a number of mechanisms have evolved to speed diffusion up. You probably already know that when the temperature of a substance increases (it gets hotter) the particles that compose the substance start to move around a lot faster. This increase in movement when substances warm up can also help propel diffusion as the particles get going at a quicker rate. In biology and the other sciences, temperature is always measured and expressed in °C (degrees Celsius) and not in Fahrenheit, which you may be more familiar with at home. Humans are "warm-blooded" animals or more properly, endotherms. This means that we can maintain a steady internal temperature. In our case this is about 37°C and maintains our metabolism even when it is cold in the environment. All mammals are endothermic. Most reptiles, however, are exotherms, or "cold-blooded" and have to shut down if the environmental temperature falls below a certain level. The larger a cell's surface area, quicker the movement of substances in and out. This is simply because there is more membrane for the substances to cross over. You can imagine the cell as a room, perhaps. If the doorway is wide, more people can walk in or out together. If the doorway is narrow, fewer people can come in and out at any one time. But having a big surface area alone doesn't necessarily speed up diffusion. That large surface area has to be in a certain ratio to the internal volume of the cell. Sounds complicated? It does sound that way, but don't worry, it's actually fairly easy to grasp. The most important factor for a cell is not just its surface area, but the surface area to volume ratio. The consumption rate of substances is dependent upon volume, but it is the cell membrane's surface area that determines the rate of absorption of new material. In other words, the greater the surface area of the cell compared to its volume, the more efficient the cell will be in performing its functions. doubling a cell's size increases its volume 8 times. doubling a cell's size increases its surface area only 4 times. So you can see that there is a negative relationship between size and efficiency in cells. The bigger they get the more difficult it is for them to take up materials fast enough. How Can a Cell Increase its Surface Area to Volume Ratio? There are three key ways by which a cell can increase its surface area to volume ratio. Stay small.It is not by chance that our cells are so small. There is a maximum size beyond which they can no longer function. The smaller a cell is, the greater its volume to surface area ratio. Flatten out. 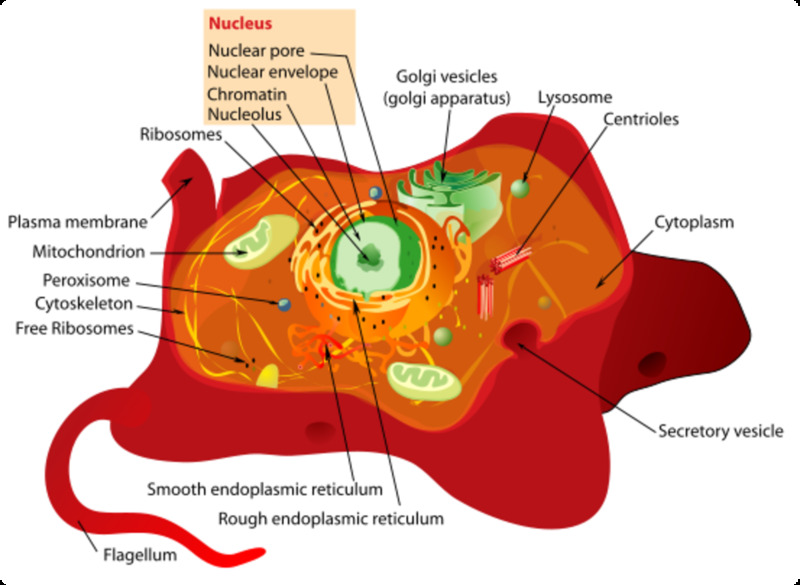 If a cell evolves a flat rather than round shape, it can maintain a constant volume while increasing its surface area. Many human cells, such as lung cells and epithelial cells, adopt this approach. Evolve an irregular surface. Cells in the intestine have "wiggly" bits rather like hairs. They are actually part of the cell membrane and they serve to increase the surface area, enabling these specialised cells to better absorb digested food particles. Hairy root cells in plants use the same strategy to absorb nutrients from the soil. We have already seen that diffusion means the movement of substances from areas of high concentration to areas of low concentration. However, the rate of diffusion is dependent upon the concentration gradient. The concentration gradient is calculated as the difference in concentration per centimeter. Imagine a boy rolling a ball down a hill. If the hill is very steep, the ball will roll faster. If a concentration gradient is steep, that is to say it represents a rapid change from high concentration to low concentration, then substances will move down it faster - just like the ball! A typical cell membrane is very thin. The reason for this is to keep the distance between internal and external concentrations short. This helps create a steeper concentration gradient, enabling the movement of substances in and out of the cell. When you take a deep breath, the concentration of oxygen in the lungs is increased. The lungs are full of air with a high oxygen concentration compared to a lower oxygen concentration in the blood. Therefore, oxygen diffuses into the bloodstream. The movement of substances in and out of the cell by diffusion is known as passive transport. However, sometimes substances will not diffuse across the membrane and need to be chemically assisted. This is known as active transport. A typical situation in which active transport is required is when a substance must travel against the concentration gradient. Clearly in this case diffusion will not help at all! Active transport always occurs across the cell membrane and it requires an input of extra energy to push the particles up the concentration gradient. The energy for active transport is provided by the process of respiration. The cell membrane has specialised molecules incorporated into it. These carrier molecules absorb the energy of respiration in order to assist other substances in crossing the cell membrane. Osmosis is exactly the same mechanism as diffusion but it is a term used to apply specifically to the movement of water molecules. So when water molecules (H2O) are transferred across a partially permeable membrane from an area of higher to an area of lower concentration, which is called osmosis. Partially permeable membrane (also know as a semi-permeable membrane or a selectively permeable membrane). This just means a membrane which only allows some substances through it and not others. 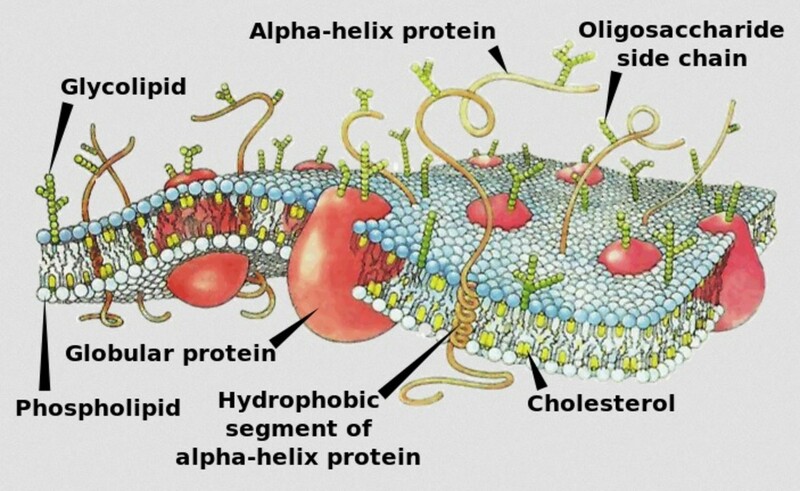 Cell membranes are all of this kind. One of the ways in which a membrane can be partially permeable is because it is effectively more like a net made of tiny holes. Some particles are small enough to go through these 'pores' and others aren't. In a biological cell, water molecules can pass both ways and a net movement always means that more molecules of water travel from higher to lower concentrations than the other way round. Remember, that the diffusion of water molecules is called osmosis. Biologists will often refer to a solution which contains a large amount of solute as having a 'concentrated solution' but you can also think of that as a solution with a low concentration of water molecules. So the concept of high and low concentration is always relative to the molecules you are referring to! 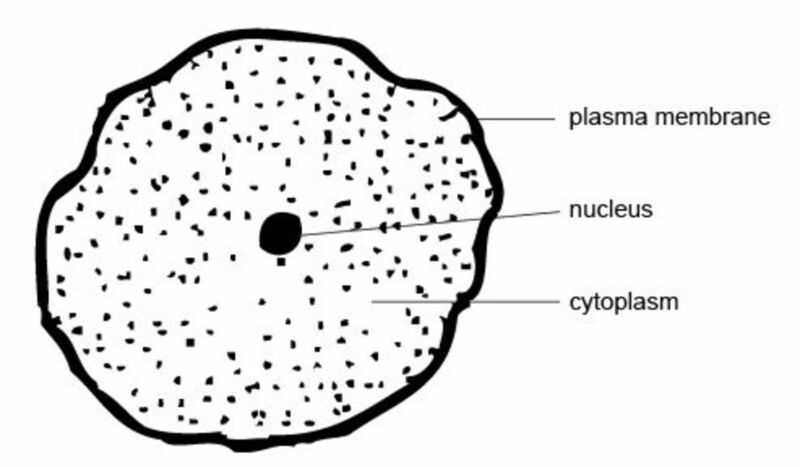 An animal cell is surrounded by a partially permeable membrane. Because osmosis enables water to flow so freely through the cell system, it can do a lot of harm as well as good. The greatest danger is that of lysis. lysis derives from the Greek word for 'split' and it is exactly that. If a cell's external environment is more dilute than its internal environment (cytoplasm) then osmosis causes it to swell with water until it bursts. This is known as lysis. If the situation is reversed and too much water leaves the cell, also by osmosis, then the cell can dehydrate and die. A complex of chemical mechanisms ensures that, in a healthy animal, the tissue fluid surrounding the cells is maintained at an equal concentration to that of the cytoplasm. Osmosis is far less of a threat to plant cells than to animal cells. In fact, they have evolved a rigid cell wall which enables them to use osmosis to their advantage. Water enters a plant cell by osmosis when the cytoplasm has a lower concentration of water molecules than the surrounding aqueous environment. The cell expands to accommodate the influx of water molecules. This stretches the cell's wall. As we have seen with an animal cell, the membrane is not sufficiently strong to resist too much expansion and can burst, resulting in the cell's death. A plant's cell wall, however, is much stronger and as the cell fills with water, it exerts an opposite pressure until equilibrium is reached and no more water can enter. 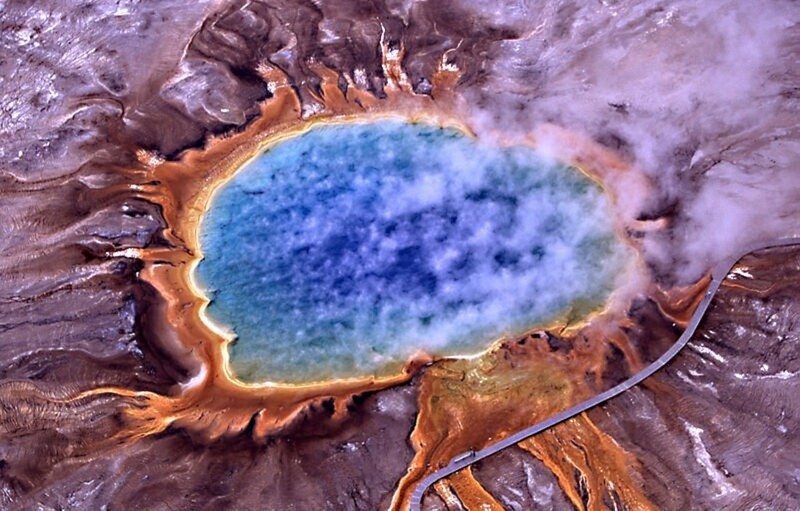 A plant cell in this state, full to capacity with water molecules, is called turgid. This process is vital for plants. Turgid cells push tightly together and enable the plant to remain upright and hold its leaves towards the light. 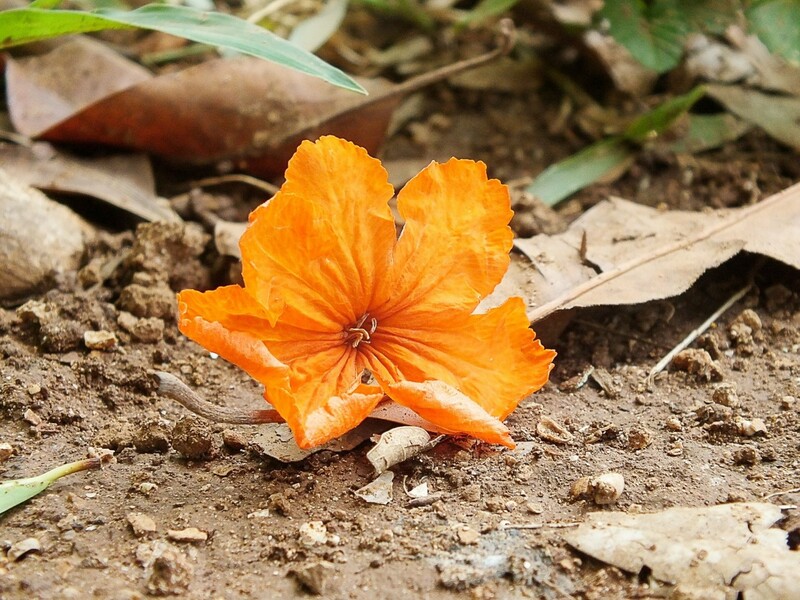 When a plant wilts, or becomes flaccid, it is because of a lack of water. It can no longer absorb sufficient water molecules by osmosis to sustain its turgidity, so the leaves and possibly also the stem lose their main support. If this condition is acute and prolonged, the vacuole in the plant cell's core, where water and nutrients are stored, can dry out, causing the cytoplasm to shrivel away. A plant in that condition is clearly dying. Its cells are referred to as being plasmolyzed. Substances move in and out of cells by diffusion down a concentration gradient, through a partially permeable membrane. The efficiency of movement of substances in and out of a cell is determined by its volume to surface area ratio. Selected substances can move up a concentration gradient with the help of specialized molecules embedded in the membrane. This is called assisted diffusion or active transport. Osmosis is a type of diffusion but refers only to the movement of water molecules. Uncontrolled osmosis into an animal cell can cause the cell's death. Plants have rigid cell walls which stop them bursting. They can fill with water and become turgid, which helps support the plant. 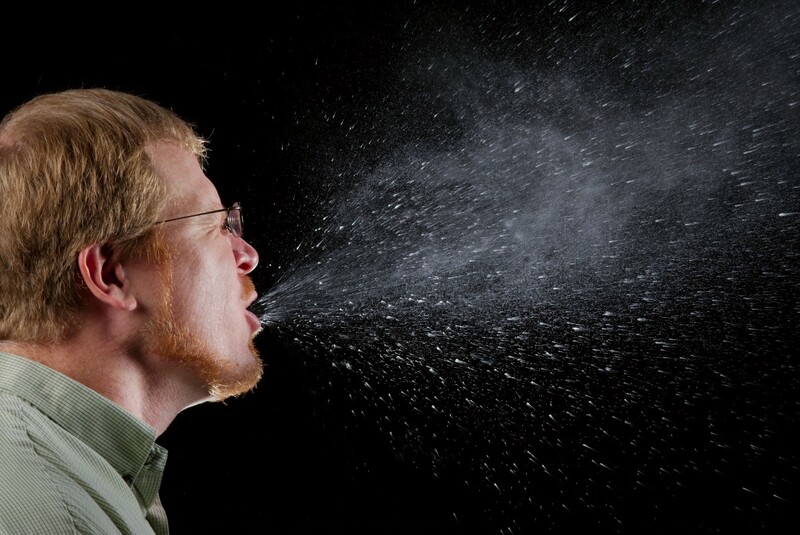 Should You Be Mortally Afraid of Viruses Mutating Into Airborne Forms? I'm glad you enjoyed this biology article and I hope you find it useful for your son. I loved biology as a child. Thank you for providing a child-friendly hub for my my son one day. :) Hope to see you around in the hubs. Excellent educational hub. Very thorough and well researched!